The film world was shocked by devastating news on Tuesday when it was reported that the widely acclaimed and pioneering Belgian filmmaker Chantal Akerman had died at the age of 65. Last night, the U.S. premiere of Akerman’s latest, and ultimately, final film, “No Home Movie,” continued as scheduled at the 53rd New York Film Festival, but news of the filmmaker’s death cast a long shadow over the night’s event. “No Home Movie” is an intimate documentary that paints a portrait of Akerman’s mother, a Holocaust survivor living in Belgium, over the last years of her life. A visibly shaken Kent Jones, the Director of Programming of the New York Film Festival, introduced the screening alongside Film Comment critic Amy Taubin. Both of them spoke to Akerman’s monumental career as a challenging and deeply personal filmmaker. Over the course of her films, Akerman had frequently chronicled depression and her haunted past that predates her existence as the daughter of Holocaust survivors. In “No Home Movie,” Akerman tries to communicate with and capture the memory of her mother before she is gone. She does this by documenting her everyday existence, using a digital grain that evokes the home movies of our youth. 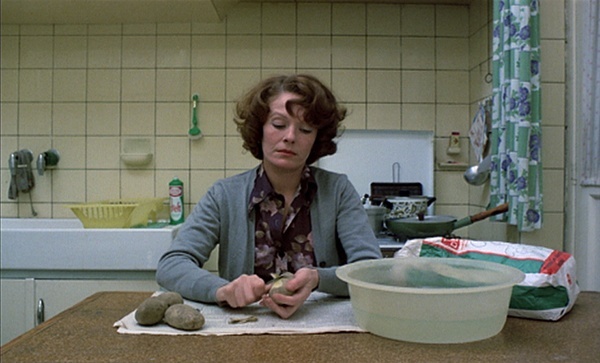 The film takes place largely in a domestic setting at times eerily familiar to that of her magnum opus, “Jeanne Dielman, 23 quai du Commerce, 1080 Bruxelles.” Once again, Akerman incorporates static shots that demand our patience and make us acutely aware of the passage of time. After the film concluded, “No Home Movie” was given a heartfelt round of applause by an audience that included some of Akerman’s friends and colleagues. But as the crowd headed towards a reception at the adjacent Furman Gallery, it became clear that the film proved unsettling and somewhat polarizing amongst the audience members. Some strangers seemed desperate to connect over the film, while others said it had moved them to tears. The divided reaction among the crowd to the painfully raw and oftentimes difficult film only confirms that Akerman never lost her power to overwhelm us with beauty and emotion or lost her power to shake us from our comfort. In remembrance of Akerman, the Film Society of Lincoln Center will hold two free screenings of the director’s films on Friday at the Howard Gilman Theater. 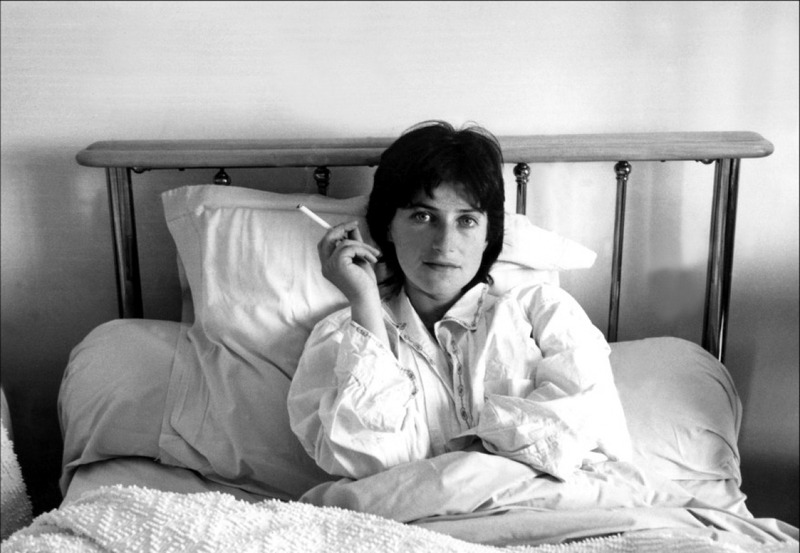 The documentary “Chantal Akerman par Chantal Akerman” will be screened at 3:15pm, followed by “Jeanne Dielman, 23 quai du Commerce, 1080 Bruxelles” at 5:00pm.